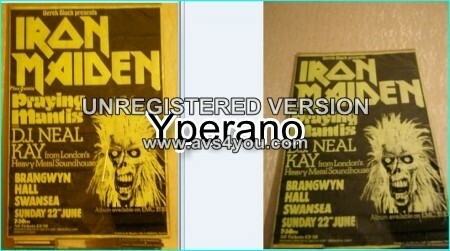 Home / Search by Media Type / NWOBHM Rarities / Iron Maiden poster 51X76cm (30X20inches) 1980, 1st tour!! ULTRA RARE ORIGINAL!!!! Iron Maiden poster 51X76cm (30X20inches) 1980, 1st tour!! ULTRA RARE ORIGINAL!!!! Signed for item, will only post using registered parcel….